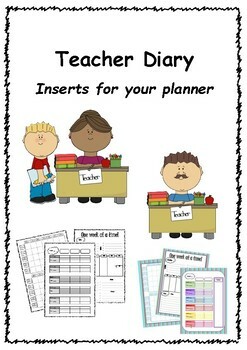 Use these inserts to create your own Teacher Diary! 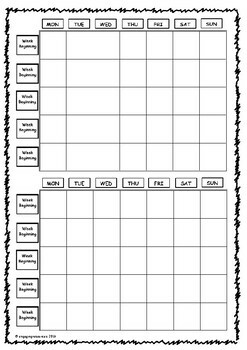 Will help you be organized and remember everything you wanted to cover during your lessons. 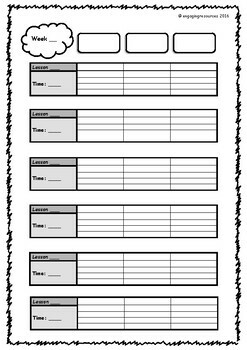 Visit my shop to see my other great resources, including other back to school resources and displays. 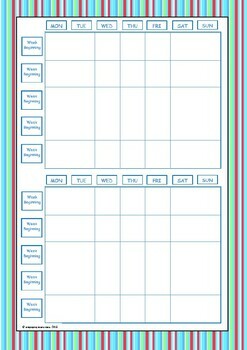 Please review if you found it useful!